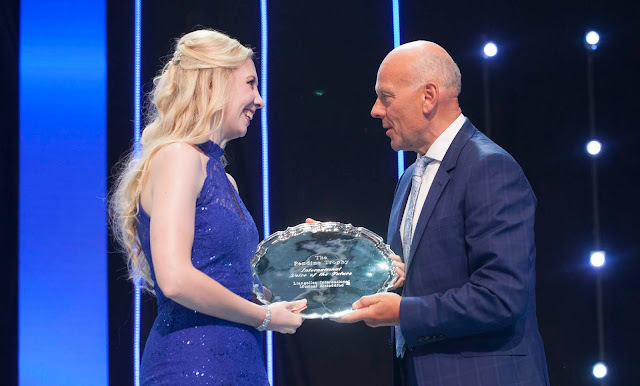 A supply teacher who taught in Llangollen came within a whisker of winning one of the main prizes at an international festival even though it was her first ever solo competition. 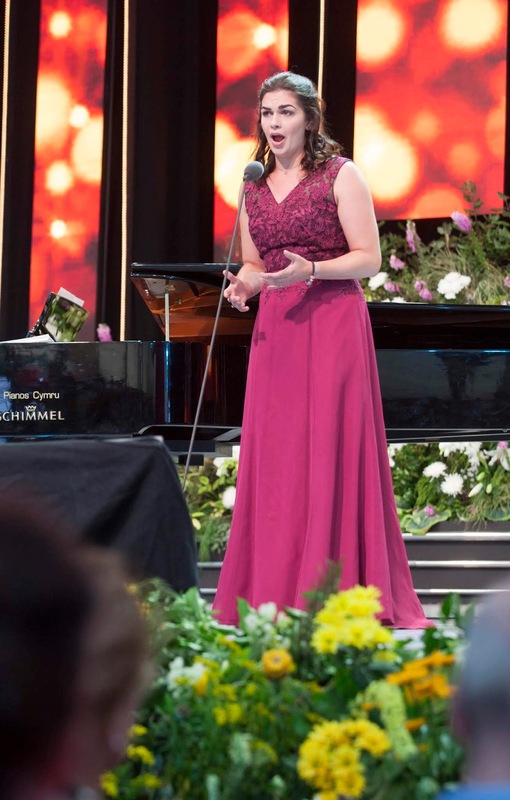 Soprano Rachel Marsh, 24, (pictured) was a runner up in Pendine International Voice of the Future at the Llangollen International Musical Eisteddfod. 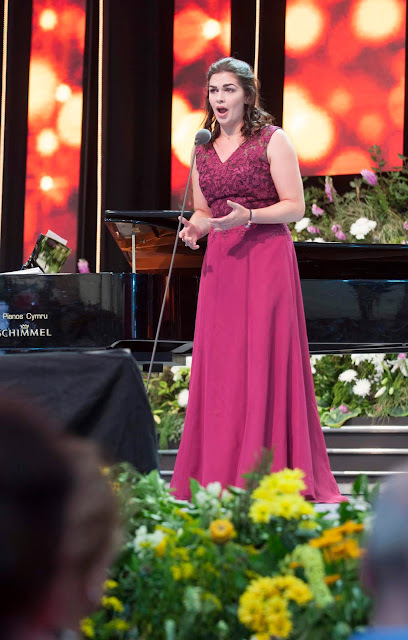 Rachel, from Wrexham, and fellow runner up, tenor Mark Christian Bautista, 26, of Calamba, in the Philippines each presented £2,500 cheques. She said: “The standard of performance we witnessed from all three finalists was exceptional. Their personalities really came out and they are very serious about what they do and where they want their careers to go.